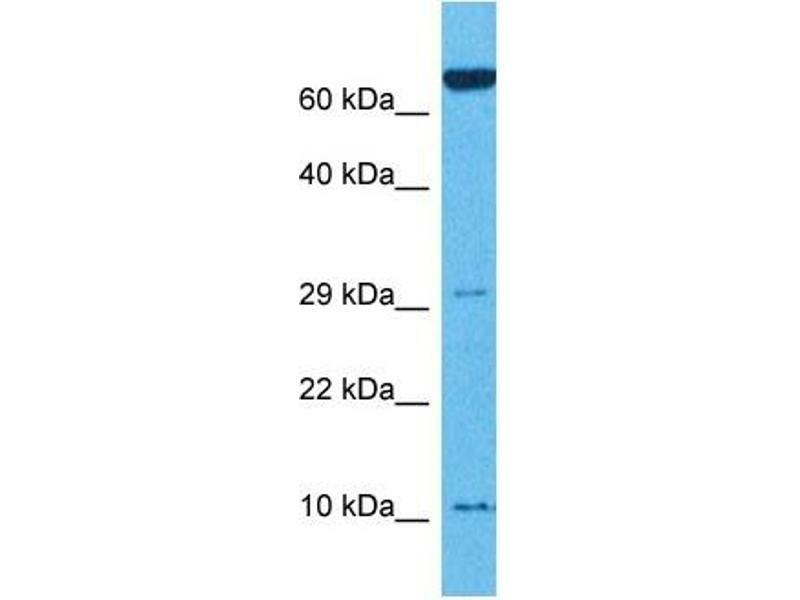 Characteristics This is a rabbit polyclonal antibody against Tnfrsf12a. 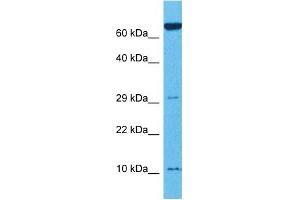 It was validated on Western Blot. 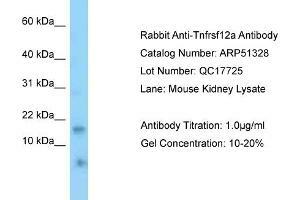 Background Tnfrsf12a is a receptor for TNFSF12/TWEAK By similarity and weak inducer of apoptosis in some cell types. 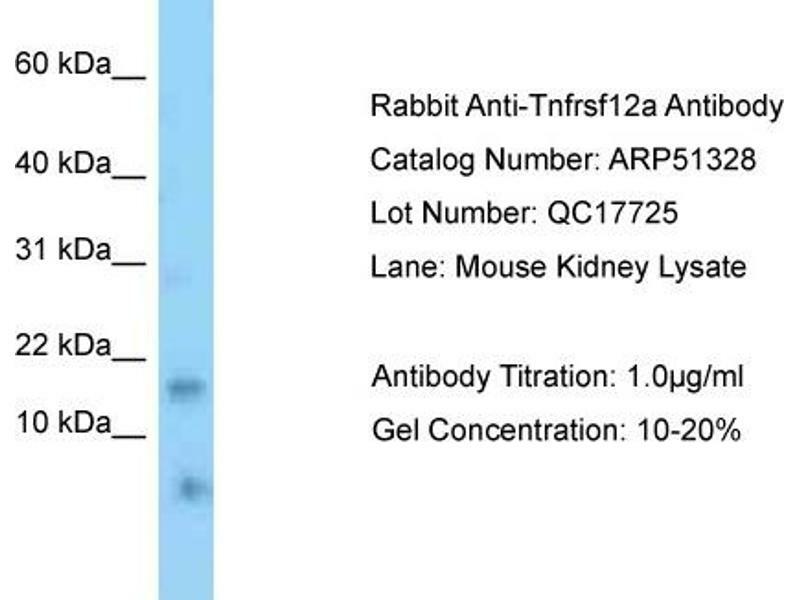 Tnfrsf12a promotes angiogenesis and the proliferation of endothelial cells and may modulate cellular adhesion to matrix proteins.